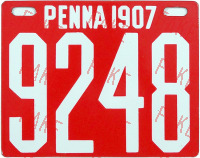 Porcelain, with plain back, no maker's mark. Porcelain with plain unmarked back. 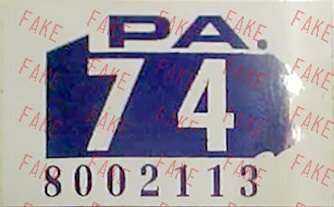 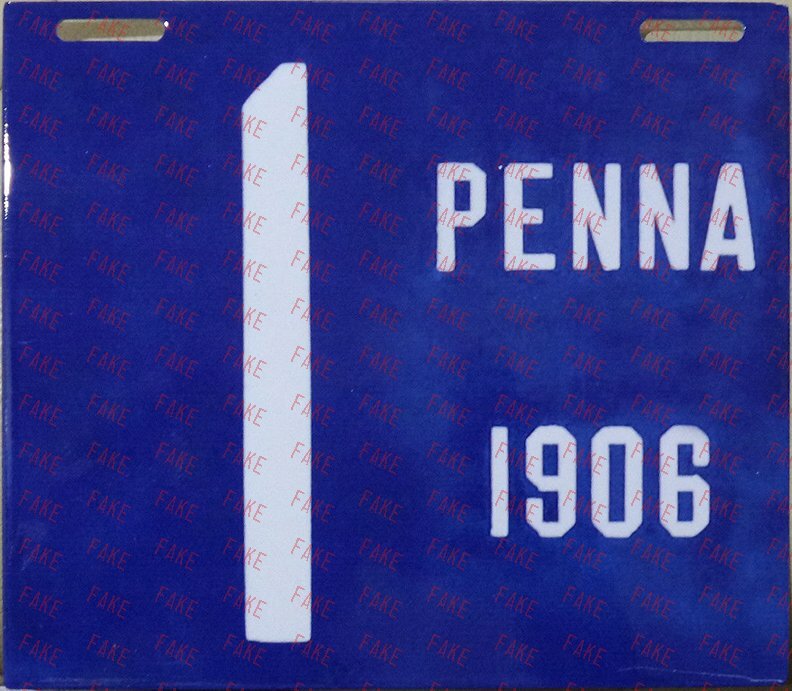 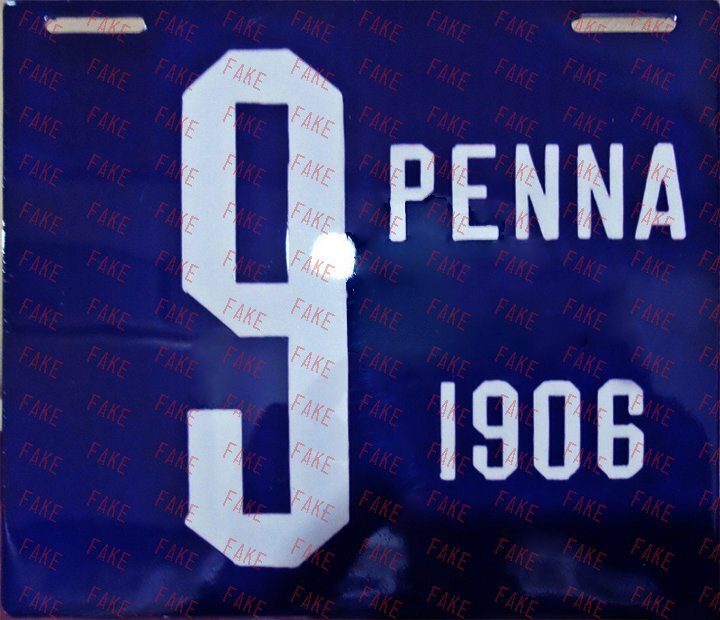 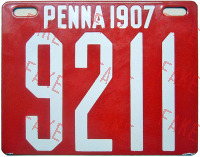 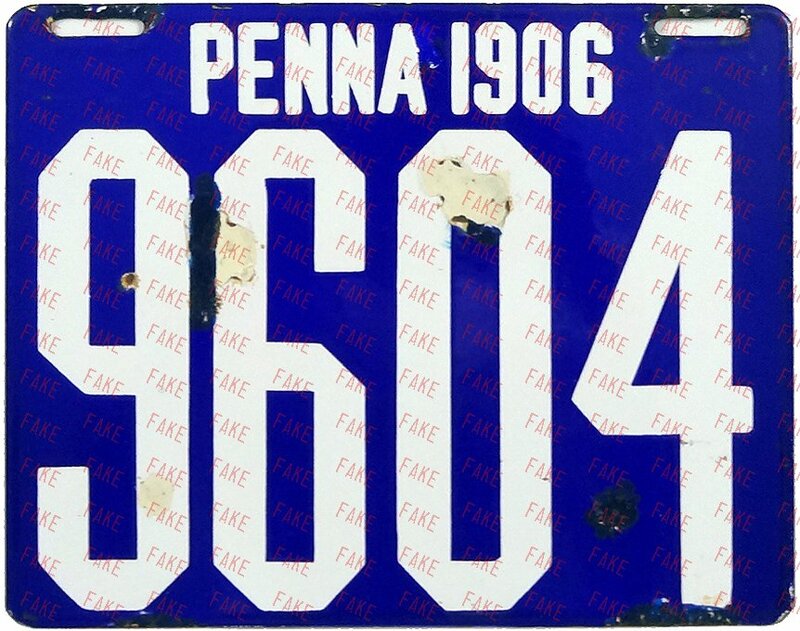 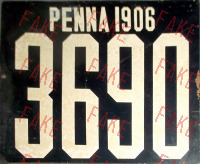 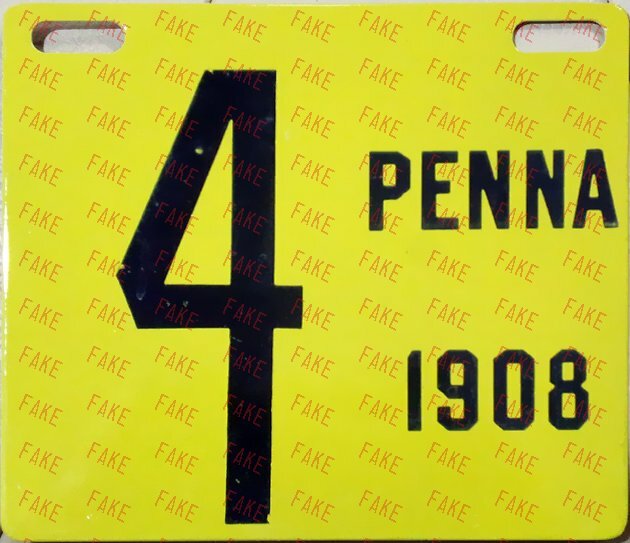 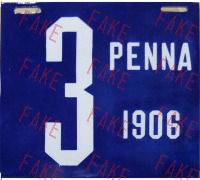 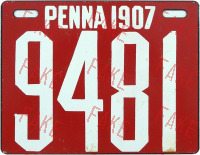 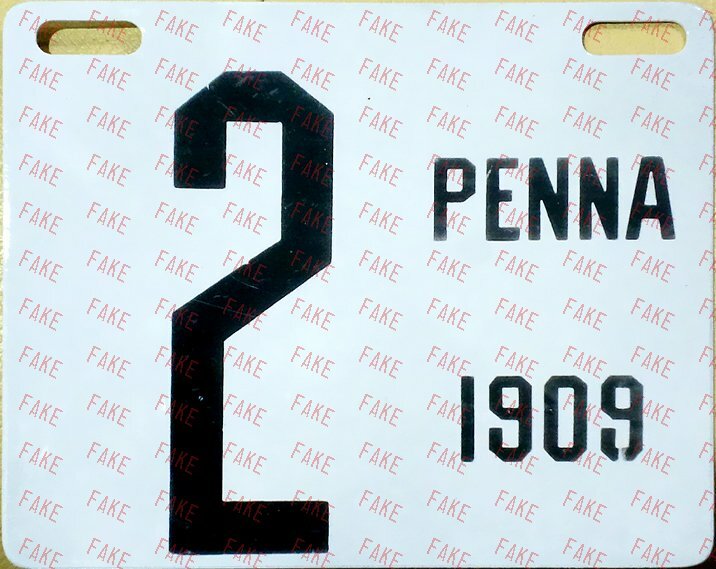 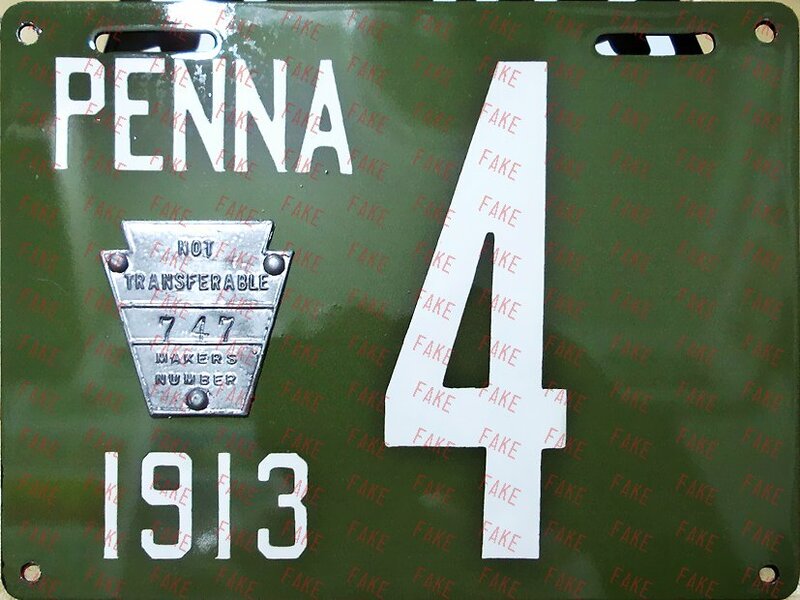 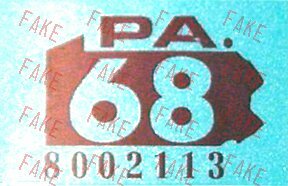 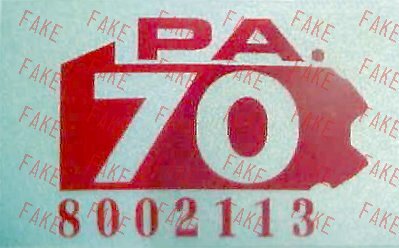 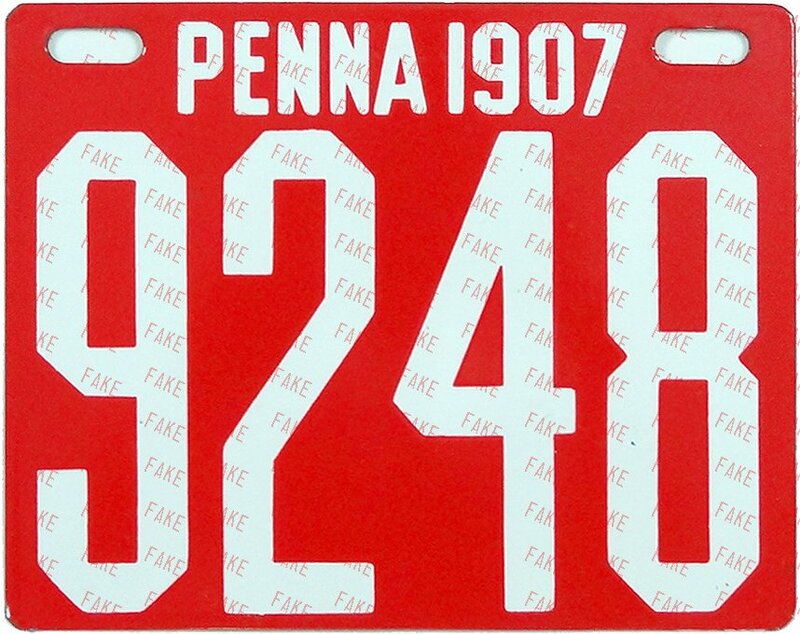 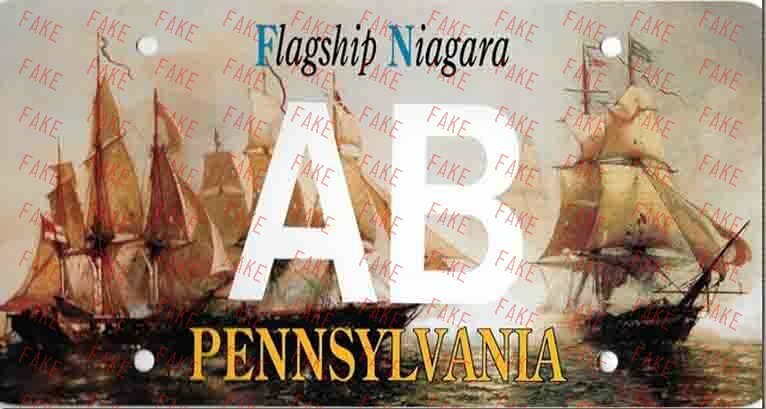 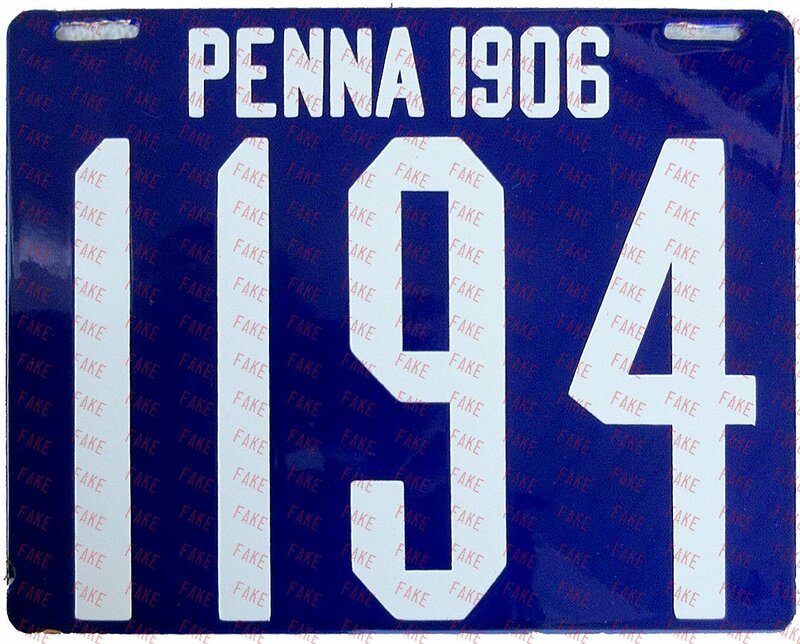 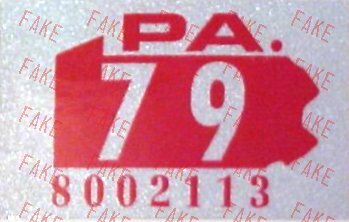 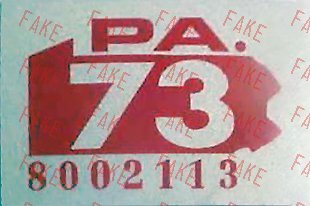 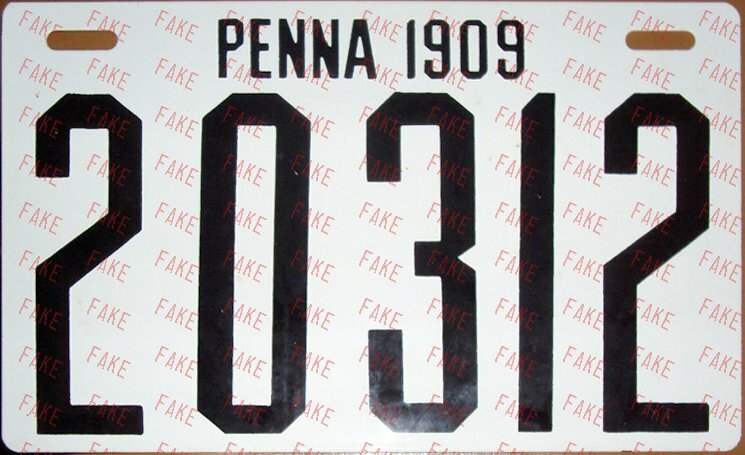 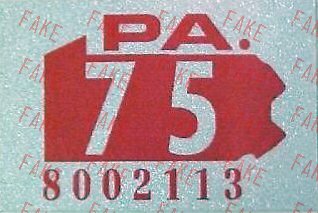 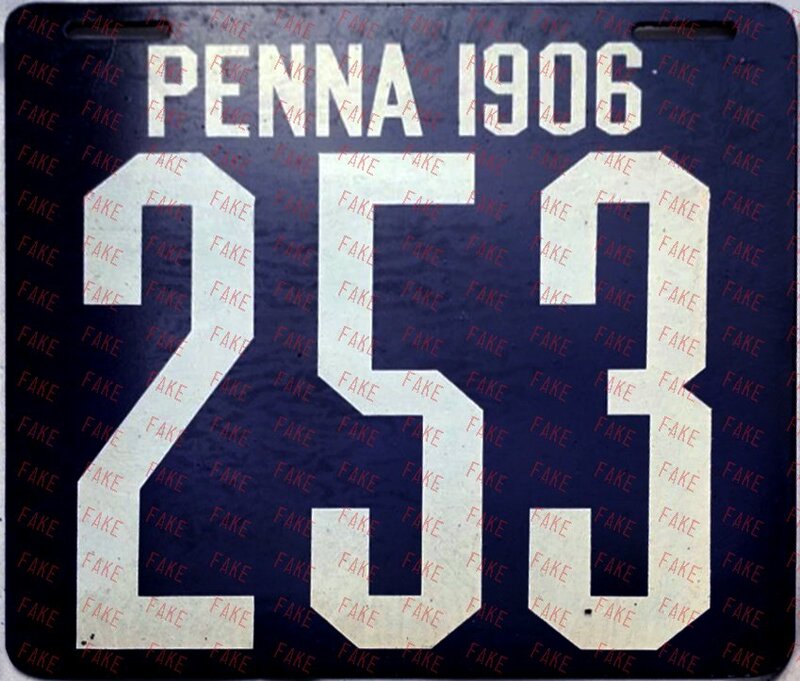 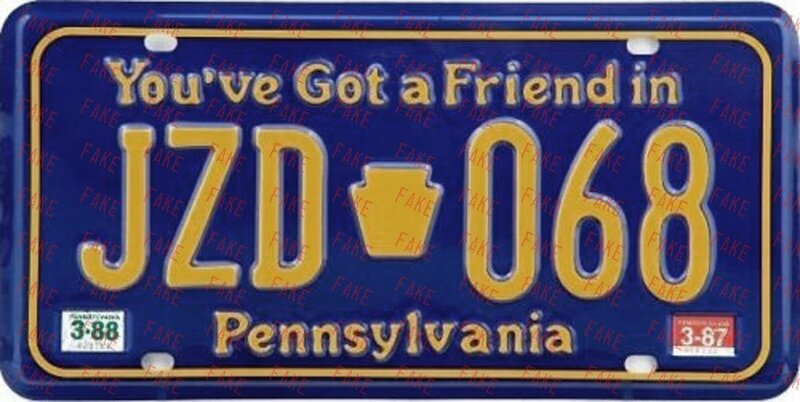 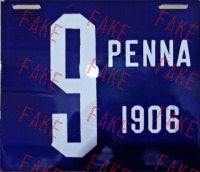 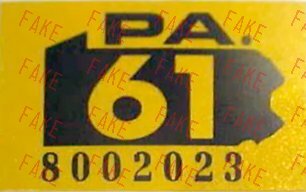 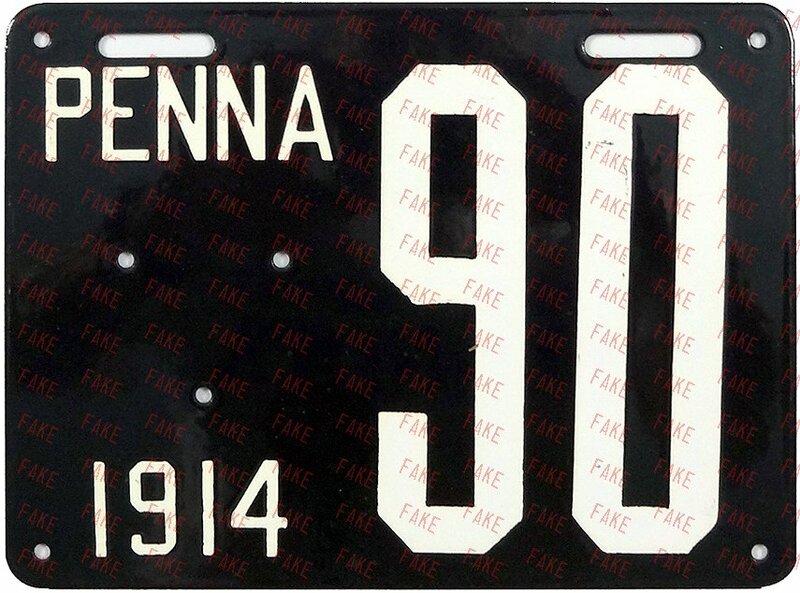 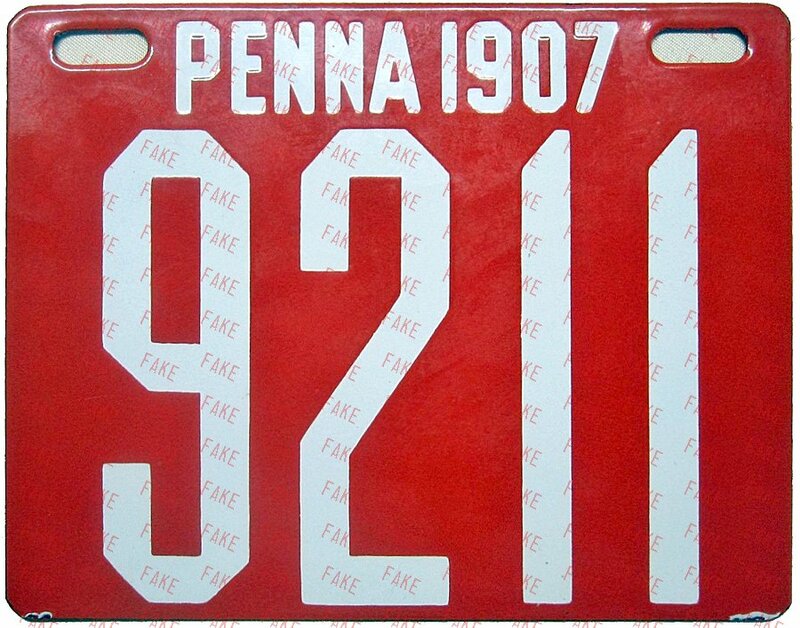 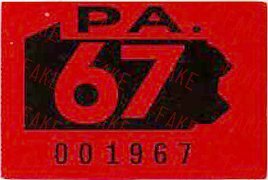 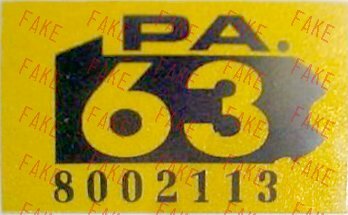 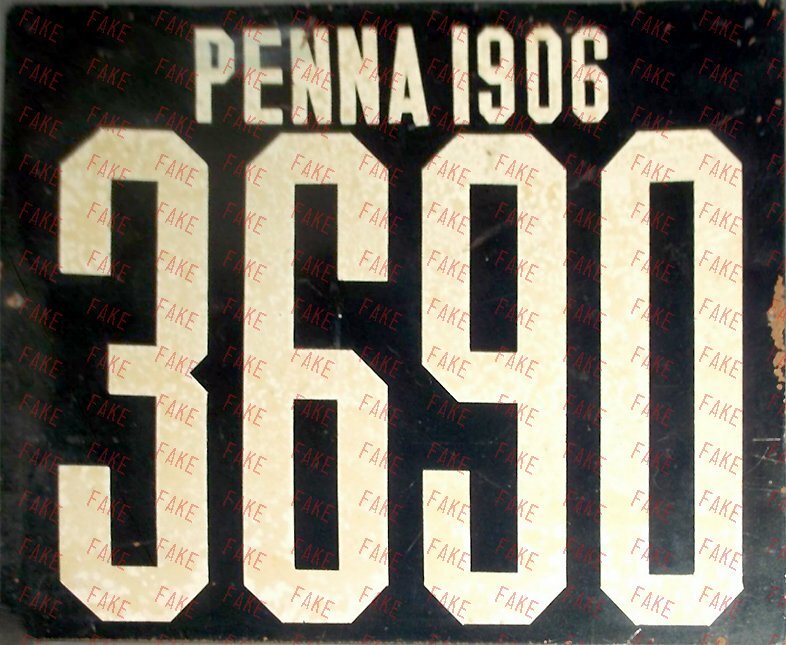 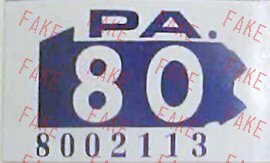 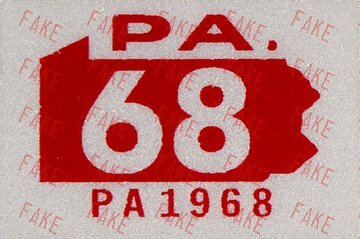 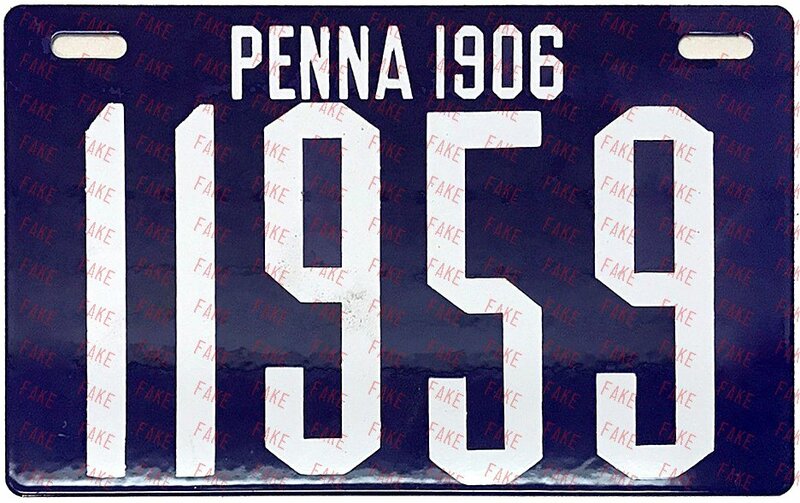 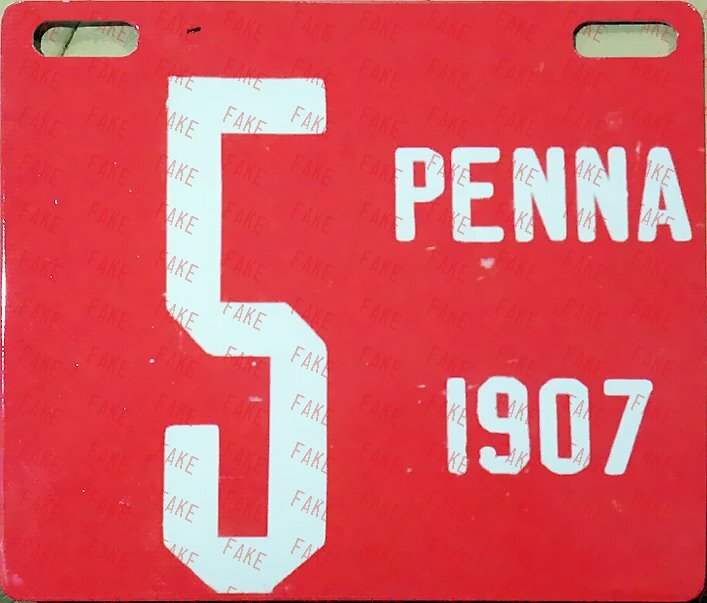 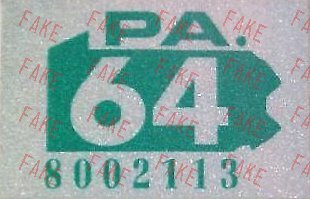 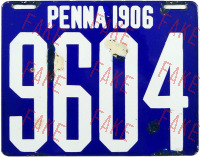 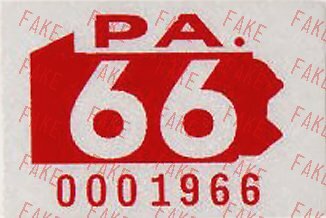 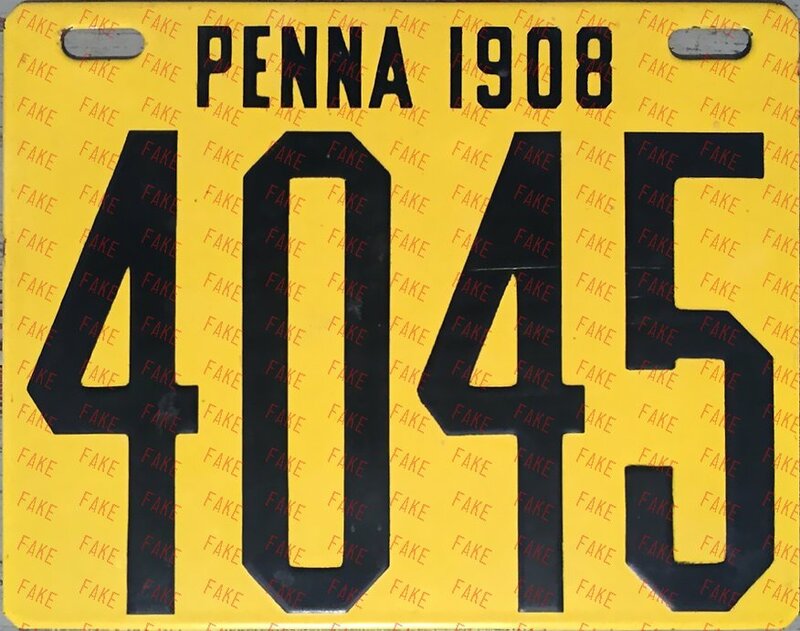 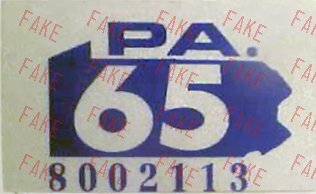 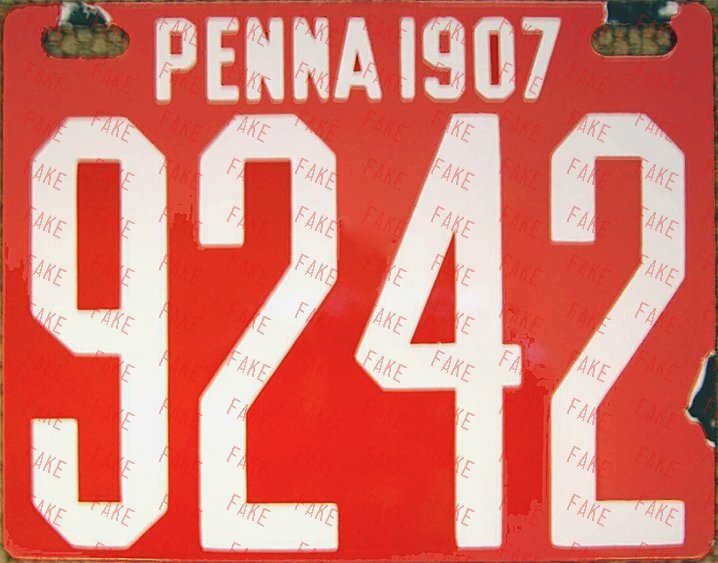 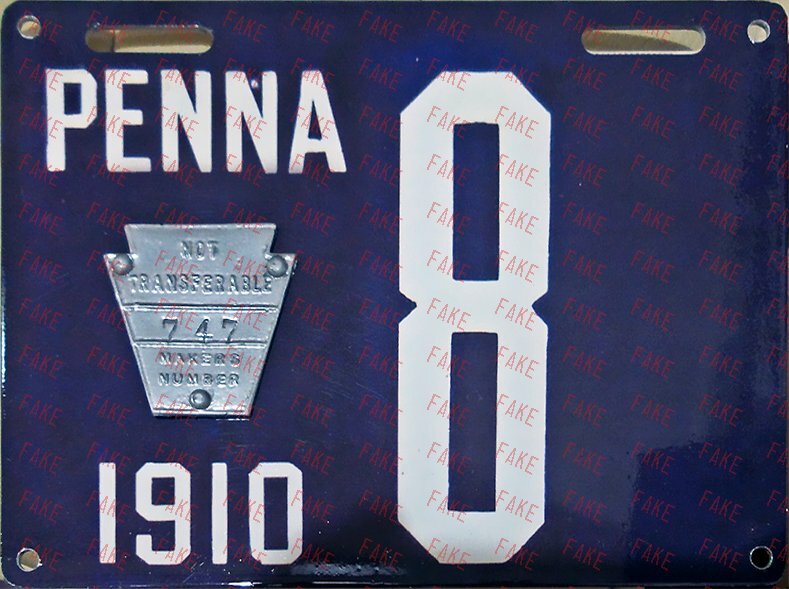 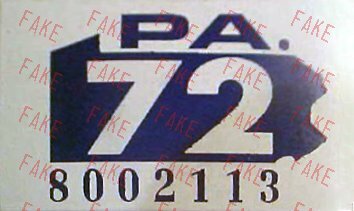 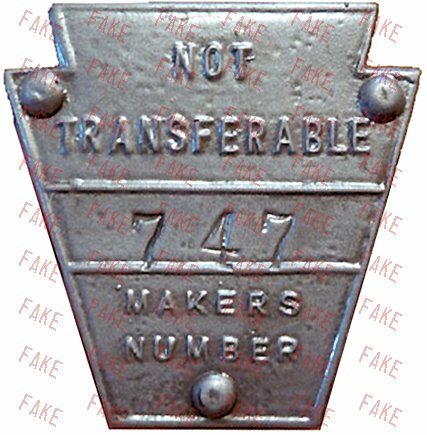 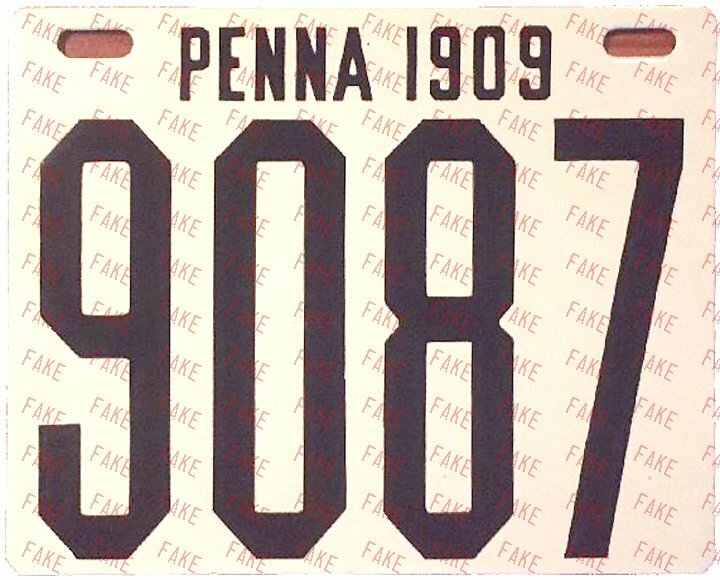 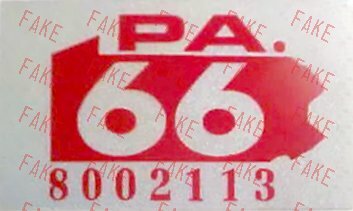 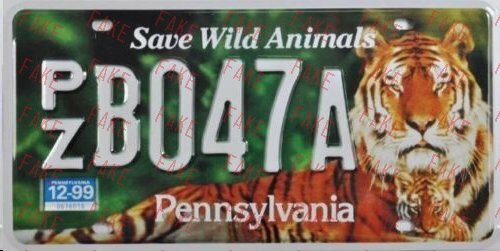 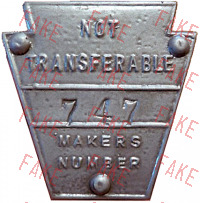 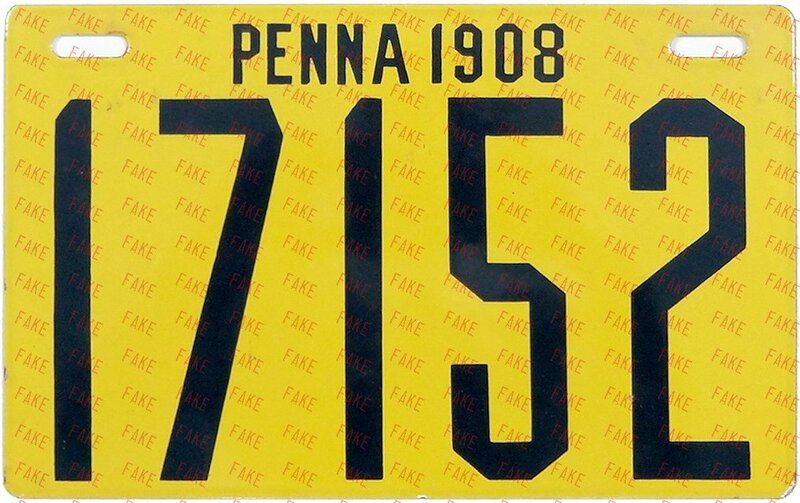 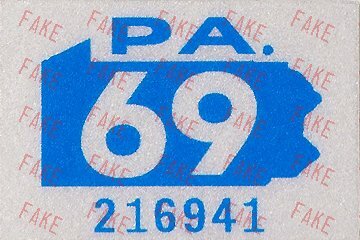 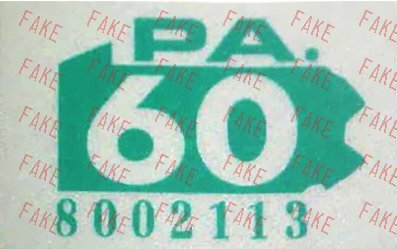 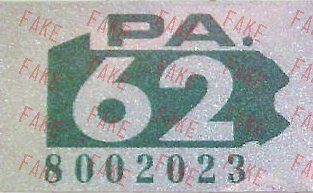 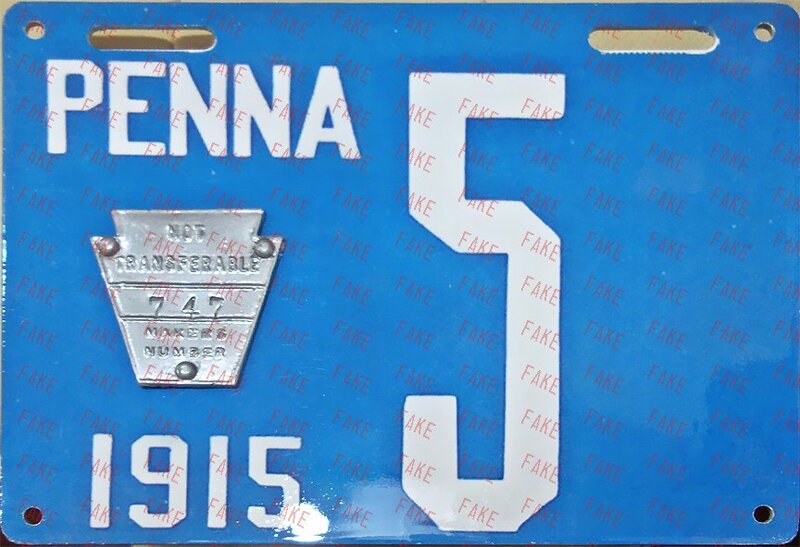 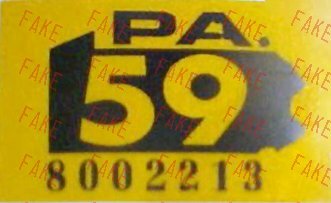 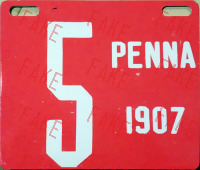 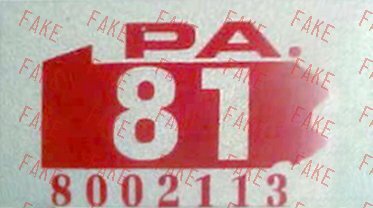 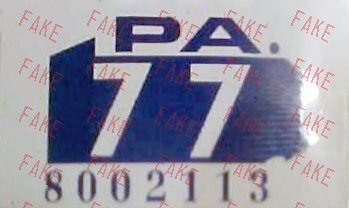 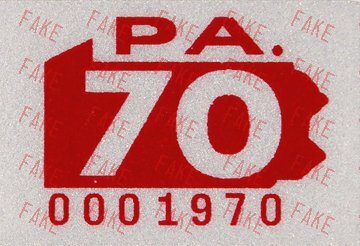 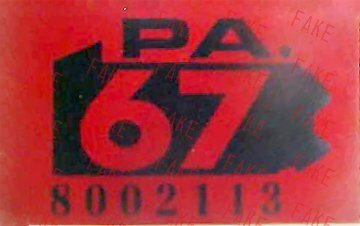 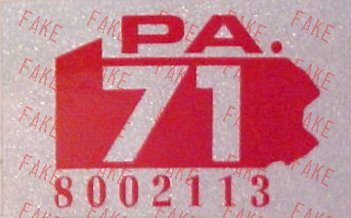 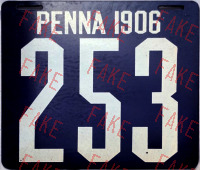 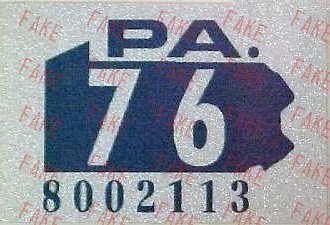 All PA date stickers with this serial number are fake. 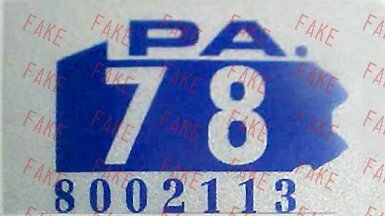 Flat screened aluminum, wrong dies.